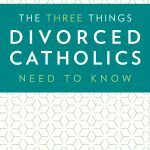 In light of the upcoming World Meeting of Families and the Synod on the Family in Rome, the Catholic Church’s teaching on divorce is taking center stage. Pope Francis has urged greater compassion and outreach towards those who have undergone divorce. Here are eight terrific online resources to help. One of the resources highlighted on the USCCB site is The Catholic’s Divorce Survival Guide, a 12 DVD series with guide either for personal use or as a parish program. The series features Catholic authors Rose Sweet, Dr. Ray Guarendi, Christopher West, and Fr. Mitch Pacwa. The accompanying website offers helpful answers to common questions about anger, hurt, and healing. It also includes advice on helping kids through divorce, learning how to forgive, and even the best movies for cinema therapy. 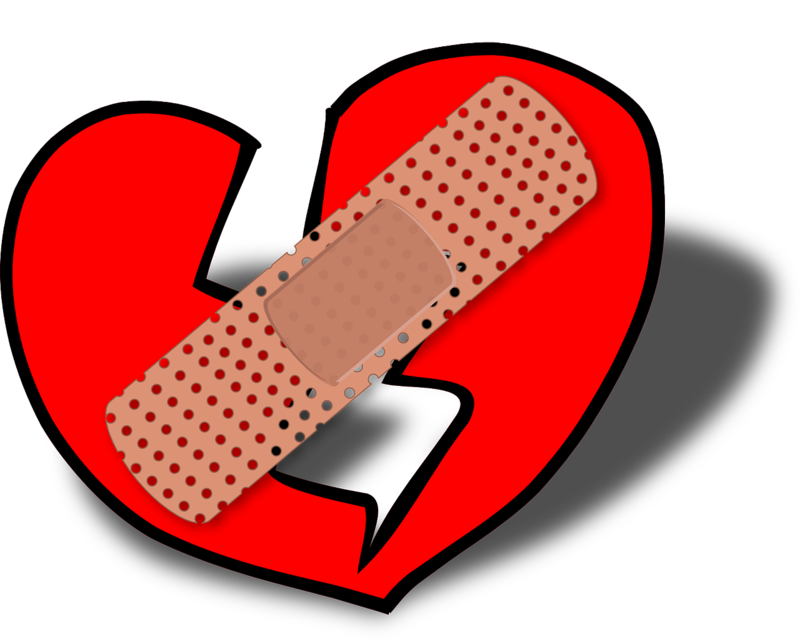 The Catholic Divorce Ministry has been active since 1974. The organization “works with family-life ministries in various dioceses to help parishes reach people in the pews with workshops, programs and retreats,” according to an article in the National Catholic Register. 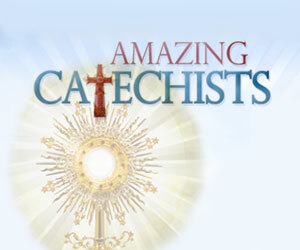 The site has resources for catechists and leaders of peer ministries for the divorced and separated. One of its most useful features is a listing of dates and times for many different upcoming events available throughout the country. This site is a blog started by two women, Carina and Manya. Their blogposts cover important issues like sharing the holidays, taking children’s wishes into account when splitting up household items, and seeking spiritual support through mental prayer, novenas, and the intercession of the saints. The website of Mary’s Advocates contains a detailed critique of the current annulment system, based on an exhaustive analysis of the Catechism of the Catholic Church and canon law. The organization’s founder, Bai Macfarlane, will be speaking at a Human Life International symposium in Rome, and her written presentation will be distributed to the bishop delegates at the October Synod on the Family. The organization’s book, The Gift of Self, is meant to provide spiritual support for separated or divorced spouses who intend to stay faithful to their marriages. 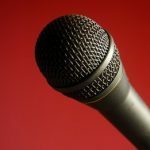 Strahlen Smith, a single mom of five boys, blogs about renewing her life and her faith after her divorce and annulment. Her personal take on the lessons God has taught her through this painful process is deeply inspiring, especially for anyone in similar circumstances.